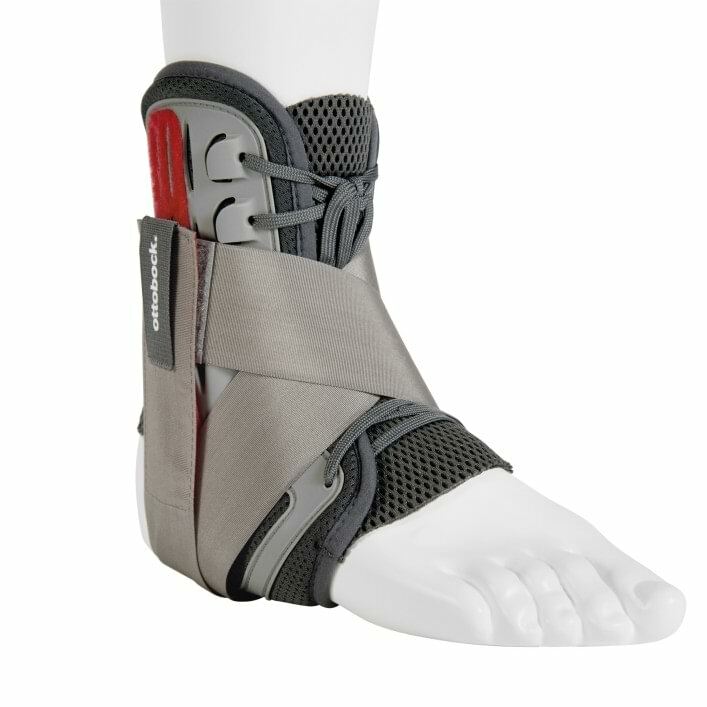 After acute ankle injuries or in case of chronic instabilities, the modern active orthosis securely stabilises your ankle. Meanwhile you are still able to tilt your foot up and down – so that your freedom of movement is not restricted while walking or during sports. The excellent anatomical fit, comfortable padding and the breathable, skin-friendly material ensure a high level of wearer comfort. The combination of the plastic frame and strap routing provides excellent stability. Undesired movements are reliably prevented as a result. The donning loop makes it easy to get into the orthosis. 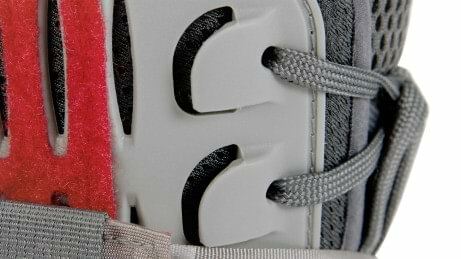 The integrated hook guide assures optimum support for the laces and allows the orthosis to be put on and taken off quickly. Wearer comfort is ensured by the anatomical shape in the sensitive ankle area. Pressure points are avoided by the thinning of the base material underneath the foot and by extremely soft padding. The material is skin-friendly and breathable. Even during sports when you perspire, air can circulate freely so that heat and moisture are transported away from your foot. Thanks to the donning loops, you can put the Malleo Sprint on and take it off quickly. 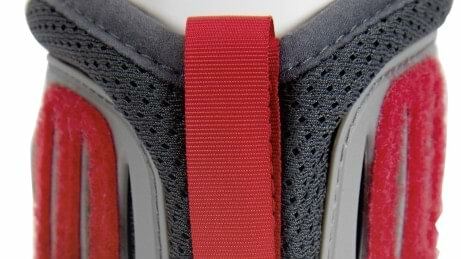 A special hook closure system ensures the optimum hold of the laces. 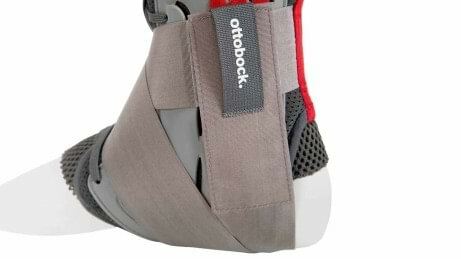 You can wear the orthosis with or without a shoe. The Malleo Sprint gives you confidence since the risk of twisting is reduced. At the same time, you can still bend your foot without a problem. Therefore your freedom of movement during walking or sports is not limited.